National Weather Service Pittsburgh will be conducting a BASIC SKYWARN course at the Punxsutawney Weather Discovery Center 201 N Findley St on Thursday April 27, 2017 starting at 6PM. This course is open to ANYONE interested in Weather. Hams are encouraged to attend. 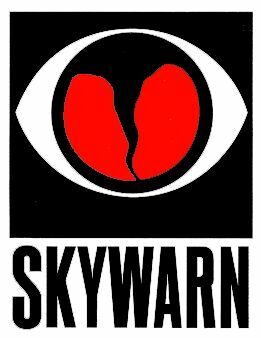 If you are a current SKYWARN observer for Pittsburgh NWS, they request observers attend a course every 5 years to remain current.